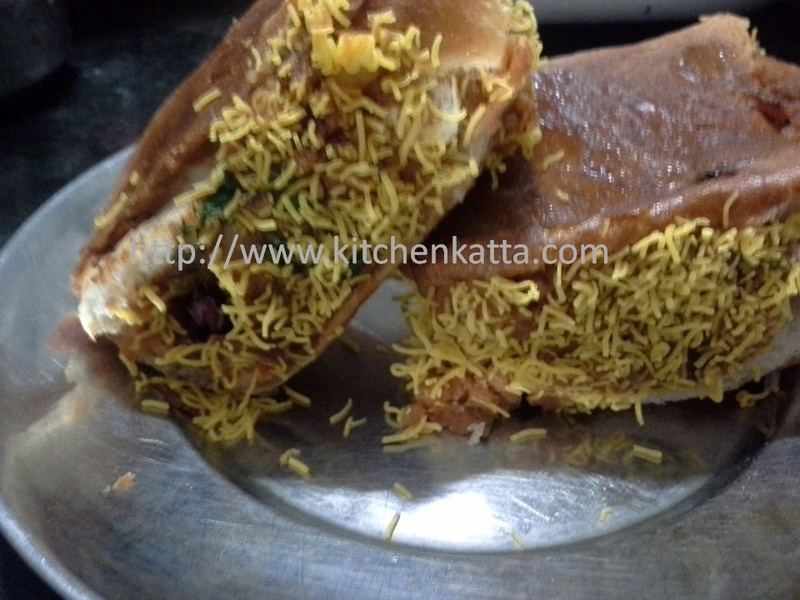 This is one of the favorite street food which we miss a lot here in Bangalore. So this weekend get ready for making this famous Katchi Dalbeli at home..
Where does this derive its name from is a mystery for me..but what ever it be..its surely yumm!! 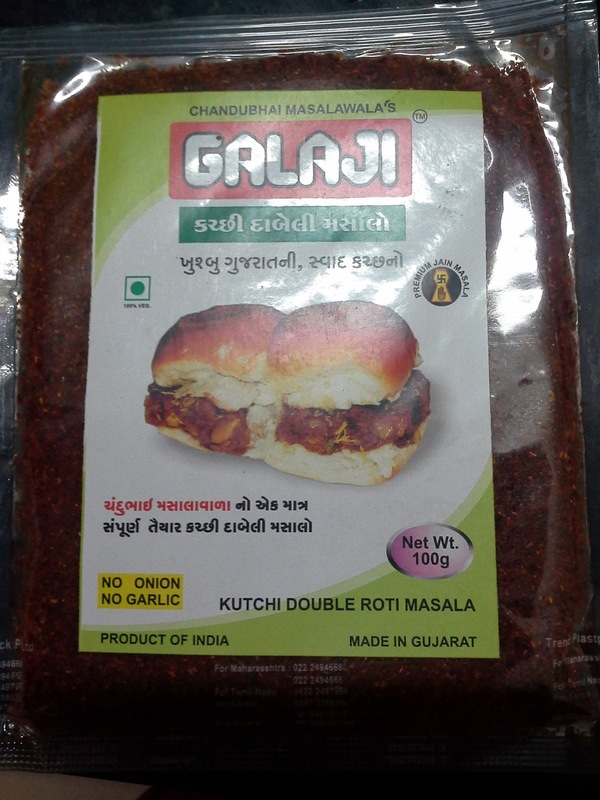 Well in this recipe I am using Dabeli masala that I brought from Mumbai in my last visit..but you easily get in dry form also. 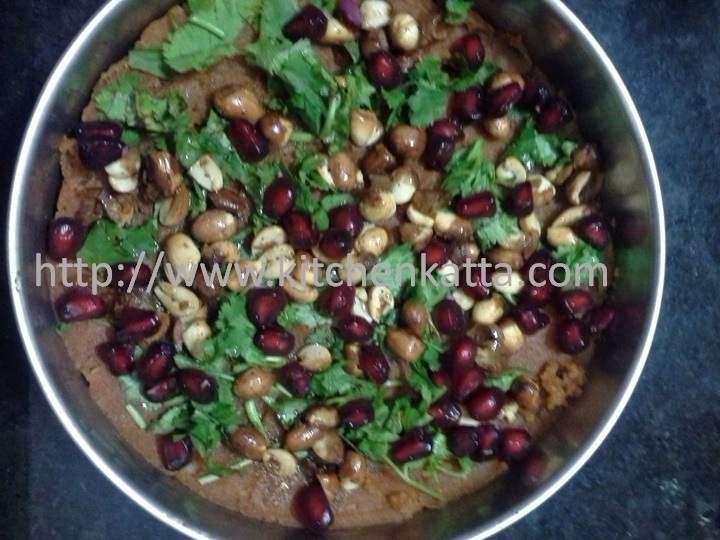 I will post the home made masala recipe soon.